Evan Schaeffer Shares Top Legal Writing Tips. 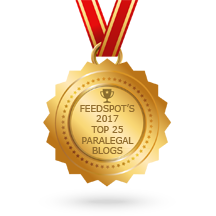 ≈ Comments Off on Evan Schaeffer Shares Top Legal Writing Tips. My three articles on legal writing, all originally published in the Illinois Bar Journal, continue to get a steady stream of Google-fueled web traffic. 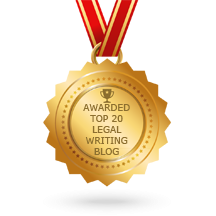 Hundreds of other legal-writing tips can be found here at Trial Practice Tips in the ‘Legal Writing’ category.